We don’t really think about how we stand and walk—it’s just how it’s done, right? Poor posture, however, can cause constriction of movement and pain in the back, legs, arms, and hips. 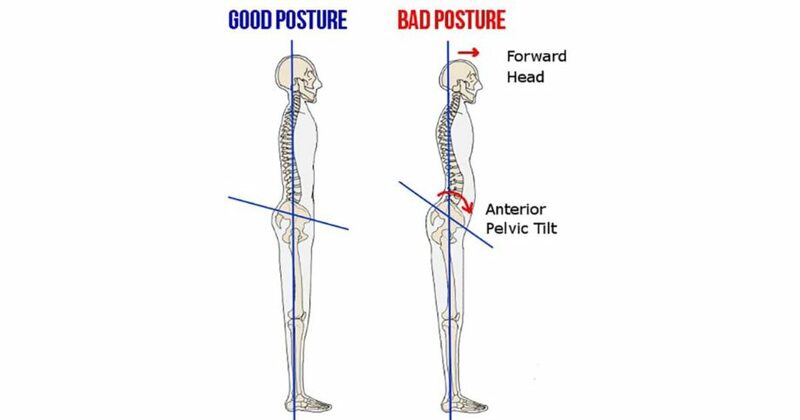 It’s not uncommon for misaligned posture to result in either an anterior pelvic tilt or posterior pelvic tilt. Posture means not only your body’s position when you stand but in whatever position you may be when sitting, lying down, bending, crossing your legs, and exercising. A great many of us spend much too much time sitting, especially at work. If we are not mindful of our bodies’ positions as we go through our days, we can get under- and over-used body parts stuck in uncomfortable positions. The pelvis and hips are at the midpoint of the body and affect balance and whole-body movement and mobility. You can feel the effects of a tilted pelvis (either forward or backward) in a variety of uncomfortable ways. 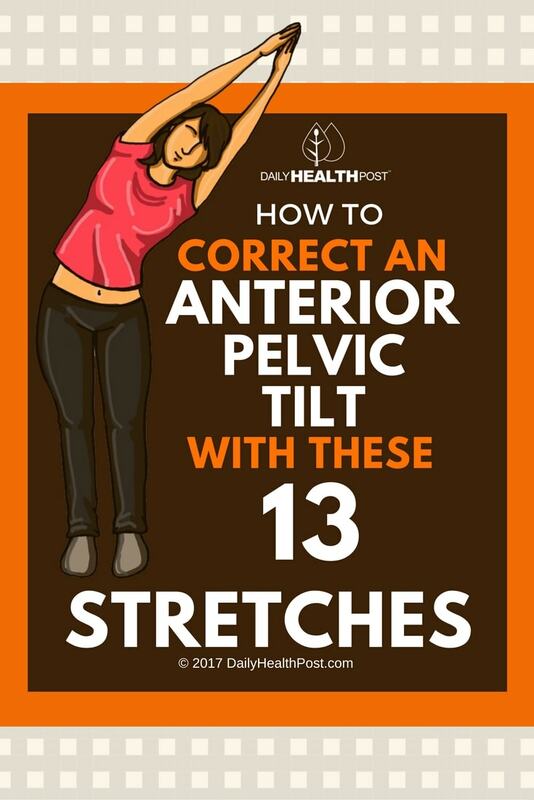 Simply put, an anterior pelvic tilt is a position in which your pelvis is tilted forward from your spine, causing your glutes to push backward. A slight tilt forward is common in both sexes and isn’t a physiological problem. Pain and other issues can occur if the angle of tilt is usually greater than ten degrees from the spine. At that point, excess stress is put on the lumbar (lower) spine, resulting in discomfort and other issues over time. The opposite of an anterior pelvic tilt is a posterior pelvic tilt in which the pelvis angles backward from the spine.